. 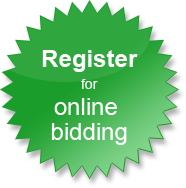 | Olds Auction Mart & Rosehill Auction Service Ltd. 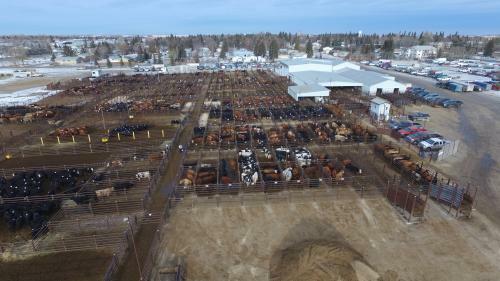 Welcome to Olds Auction Mart Ltd. & Rosehill Auction Service Ltd. When you're ready to market cattle, do it with one of the most established livestock markets in Alberta. Operating since 1953 Olds Auction Mart has maintained it's successful time tested principles. Our modern facility has a 5000 head capacity. We take pride in our fall presort calf sales. You and your cattle will benefit from experienced staff, clean bedded pens, and minimal handling stress. We specialize in marketing strategies personalized to meet every producer's needs. Rosehill Auction Service has also successfully conducted on site farm sales throughout Alberta for 65 years. If you are considering an auction sale, be it land or equipment, please contact us to discuss a personalized sale plan including full advertising program, sale setup, and sale day procedures. O.A.M. and R.A.S. offer a variety of consignment sales throughout the year including numerous in yard machinery consignment sales and sportsman-firearm sales, please see our sales schedule calendar for upcoming auctions or contact us to customize your sale needs.